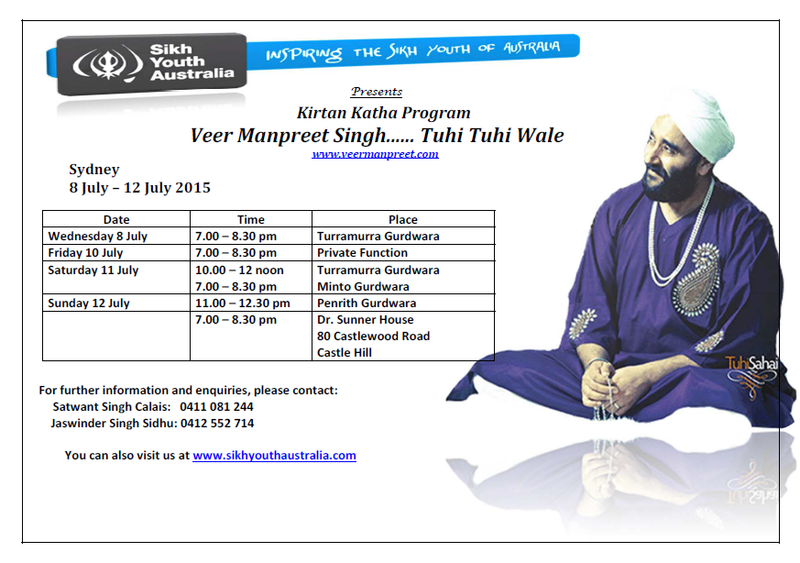 Veer Manpreet Singh is having Kirtan Katha Program in Sydney from the 8th of July to the 12th of July. Jessie this picture is launhigg. I really like your blog. Good job on your blog. It is so weid that they can’t cut their hair. The part about ECC have to be clean shaving it is because they look nicer.